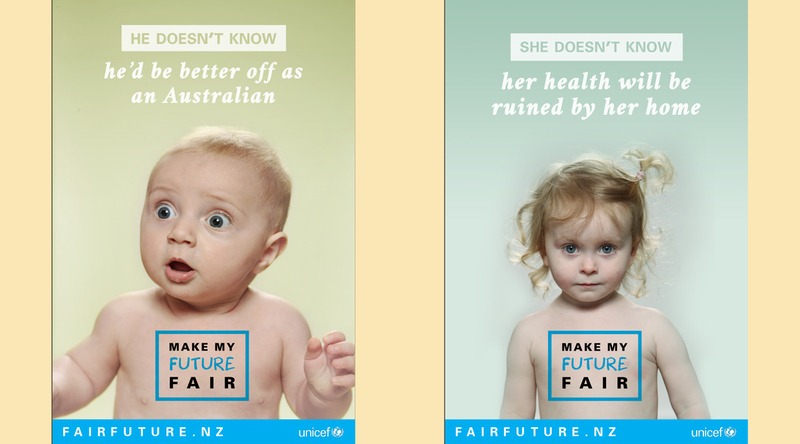 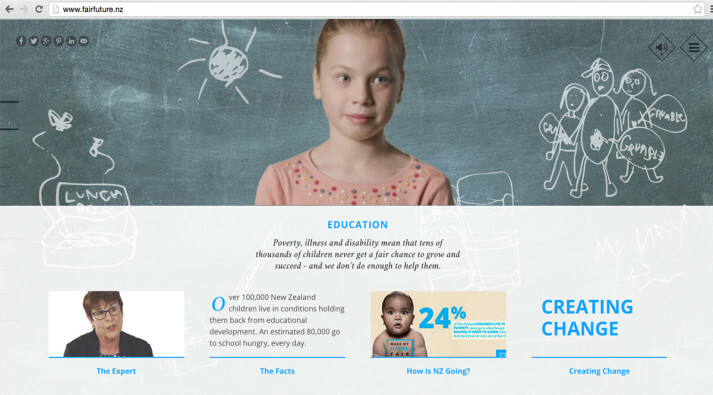 In the lead-up to the NZ Government's budget announcement, UNICEF wanted to drive greater public understanding and discussion around the impact of child poverty in New Zealand. 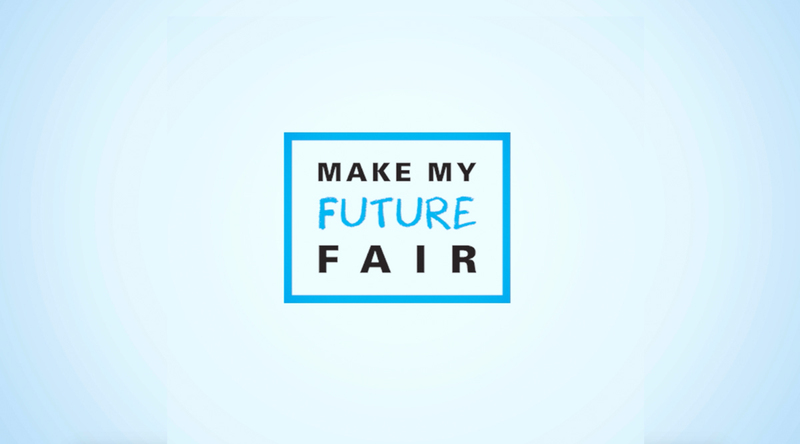 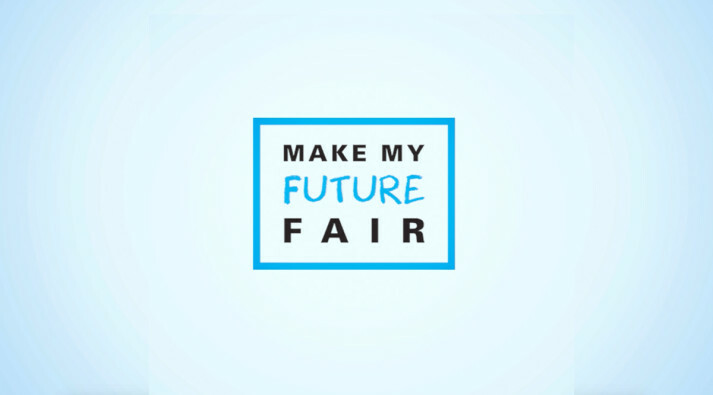 Our campaign theme helped focus complex economic arguments into a simple, personal principle that anyone could relate to - highlighting the potential of every child and the inequality that povety creates. 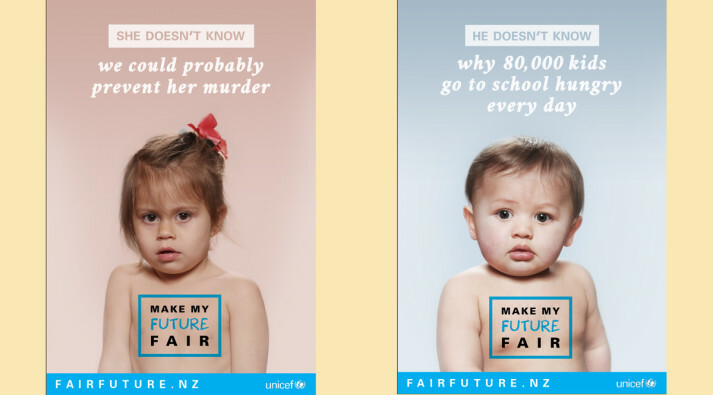 Powerful messages - across outdoor media, online banners and social posts - contrasted the innocence and potential of children, with the realities that being brought up in poverty can create for them. Striking a range of different tones - the messages aimed to unsettle and provoke thought amongst New Zealanders - and direct them to a place they could be part of making a difference. 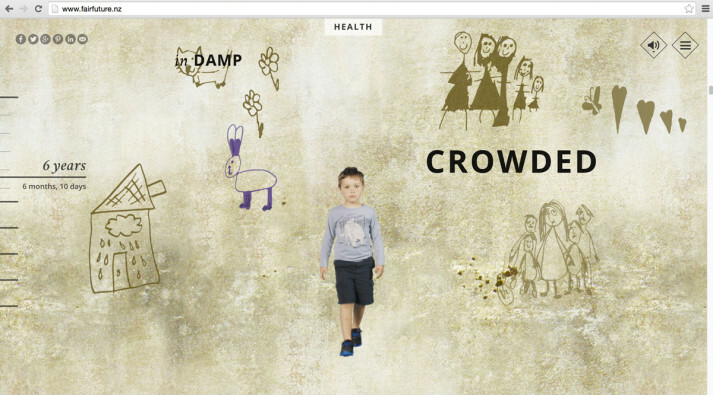 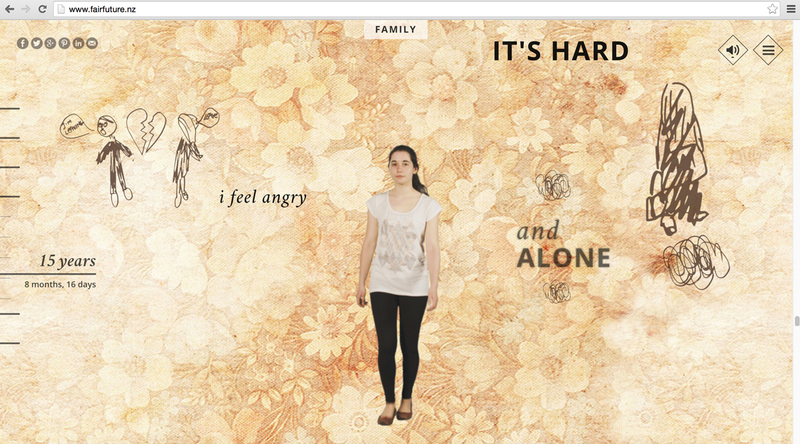 An immersive online experience 'walked' users through the life of a child in poverty - from their first steps, to young adulthood - showing the issues they'd face at every stage. And throughout these stages, users could explore issues in more detail - through information and videos featuring experts and families at the coal-face... and pressure MP's and government leaders through a range of online 'action tools'.